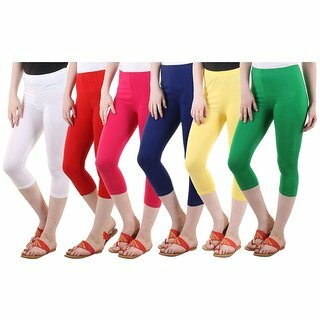 A premium quality cotton lycra fabric capris for ladies which can be used as sports wear,fusion wear, regular wear or inner wear. It comes with great stitching and solid color which never fades away. 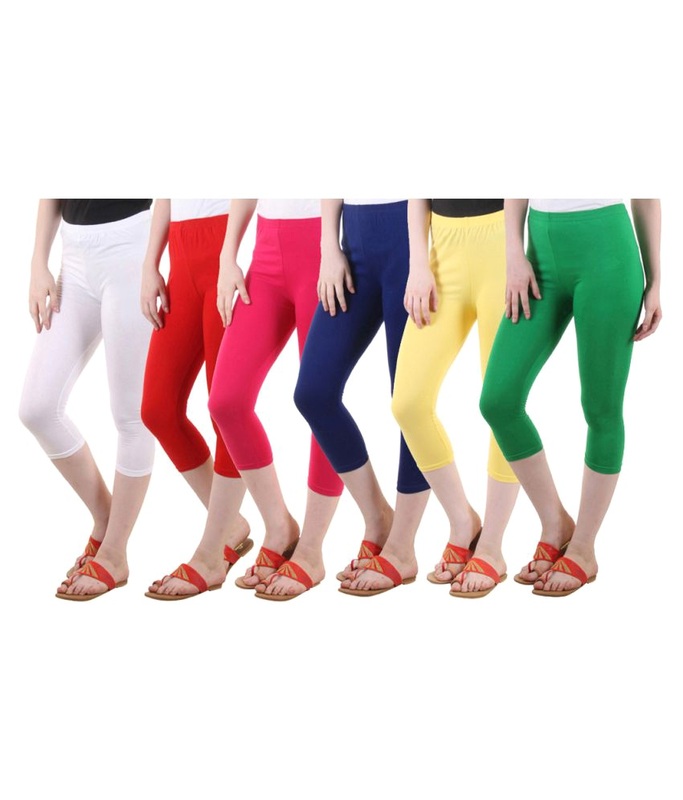 This cotton stretch capris is designed to provide absolute comfort and body fit.